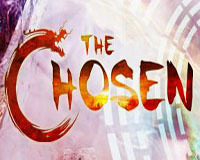 The Chosen is a free to play fantasy MMORPG from Snail Games set in ancient China. In The Chosen, players must pledge allegiance to one of five great Dynasties—Qin, Han, Tang, Song, and Ming—and travel through ancient China to battle across vividly recreated historical landmarks. 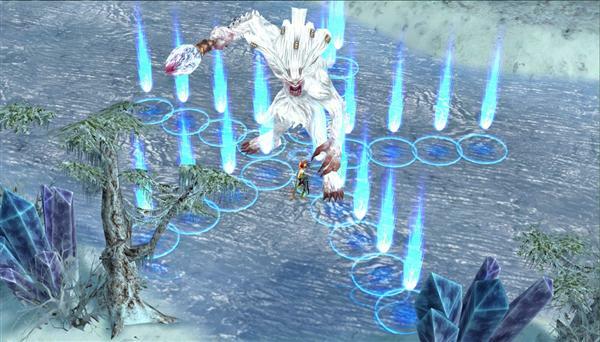 The customization options are vast, beginning with the choice of six player classes—Sword, Blade, Bow, Flute, Fan, and Scroll—each with unique physical and magic attacks, as well as long- and short-range skills. 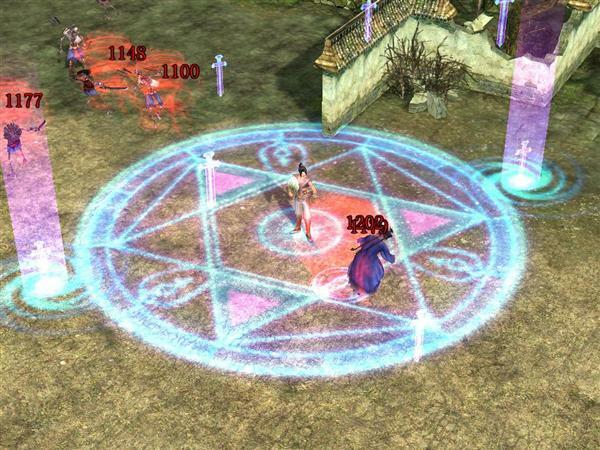 The Chosen also features numerous quest and battle systems, advanced equipment options, a complex hero skill tree (with over 160 skills to master), a hierarchy to level up, and an award system where players can earn in-game prizes for their achievements, such as elite weaponry, power-ups and gear. 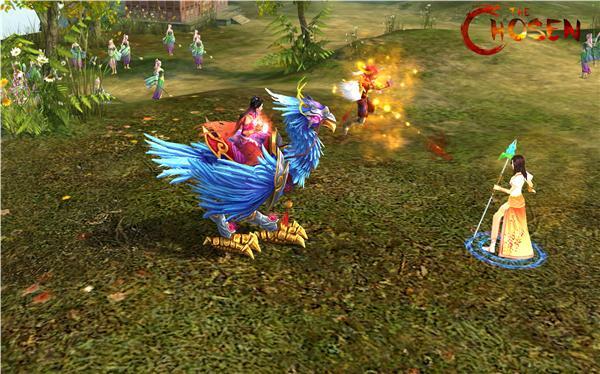 The ultimate goal: unite guilds, take control of the exclusive Golden Dragon mount, fit only for a heroic king, mobilize your battalion, and begin the epic battle between Dynasties to reveal The Chosen and restore order to the three kingdoms. 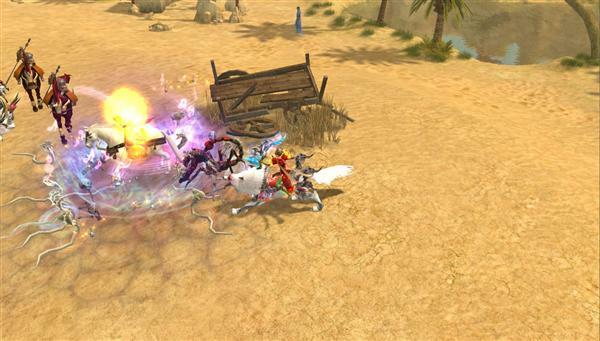 On their quest, players can enlist the help of adorable and powerful pets, collect and mount great animals such as elephants and giant turtles to ride into the fight and join with other players to trade items and currency. 5 Dynasties with huge player-led Dynasty vs Dynasty warfare. 6 Player Classes with a combined 160+ skills and abilities. 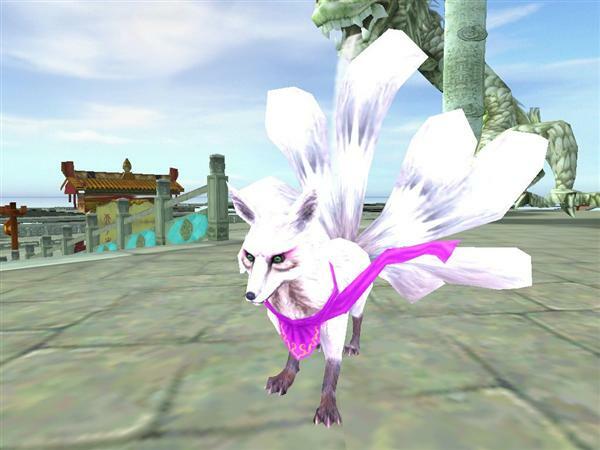 Acquire rare pets and train them through 4 evolutionary stages. Fight alongside them, or fuse to combine their power with your own. Epic Mounts. Want to ride into battle on a Llama or a Bear? We´ve got you covered. Auto-combat system to keep leveling up when you log off. Related Tags: fantasy mmorpg, Snail Games.